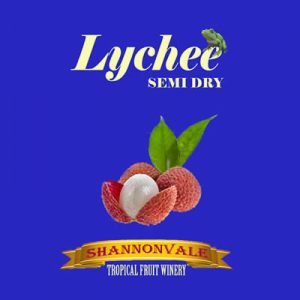 Dry – Medium flavour with a touch of the Passionfruit acid. 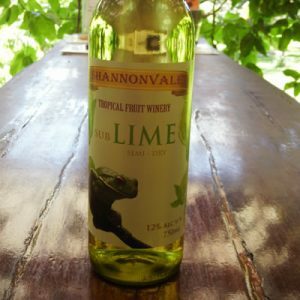 Similar in style to the Sauvignon Blanc – dry but lighter in acid, complex in flavours which of course includes the Passionfruit flavour. Is now developing “toasty” characters and should cellar for up to 5 years. Perfect with stronger fish including Shellfish but also the deep sea fish like Tuna with its Omega Oils. This style of wine matches more foods than any other. Think outside the square, try it with very sweet desserts like Sticky Date Pudding – it cleans the palate between spoons full of glug. Fantastic with Pavlova and strong cheeses. 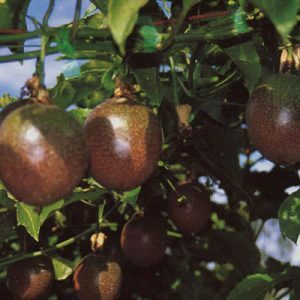 Very similar in food range to the Pineapple but with its higher acid is excellent with foods prepared with fats and oils. 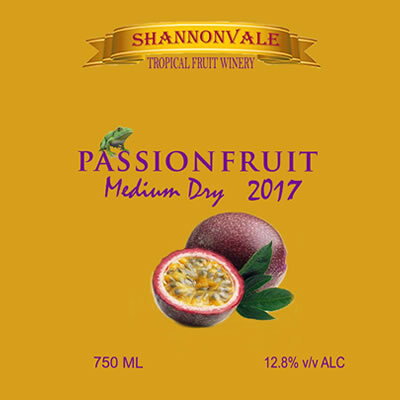 The distinct tropical characteristics of the passionfruit provide the wonderful experience of crisp, intense, fragrant, aromatic flavours on the palate and a delicate aftertaste, while remaining refreshing and light – a beautifully balanced wine. Open 7 days June 1st to January 26th. Closed Wednesdays, January 27th to May 31st. 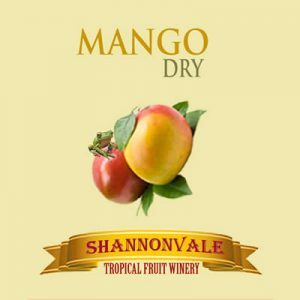 Click on below link to see the Perth Wine Show Results.